Can you make your smart factory smarter? Automation in manufacturing is nothing new. In fact, it’s been around for nearly 200 years – changing the face of how we make our products and ensure product quality. What is new? The way in which the Internet of Things promises to take smart factory automation to a whole new level by intelligently connecting all phases of the product life cycle, from sourcing to delivery and right into the customer’s home. The IoT’s promise for manufacturing has been called the fourth industrial revolution, or Industry 4.0 for short. The new smart factory is creating unimaginable possibilities for quality improvement, using the IoT to build bridges that help solve the old problems of frustrating disconnectedness among suppliers, employees, customers and more. In doing so, it’s creating a cohesive manufacturing environment where every employee feels invested in product quality – and every customer’s feedback is valued and learned from. Quality improvement is one of the top use cases for Industry 4.0. Download the Quality 4.0 Impact and Strategy Handbook to read about the tools and insights needed to lead the Quality 4.0 transformation. 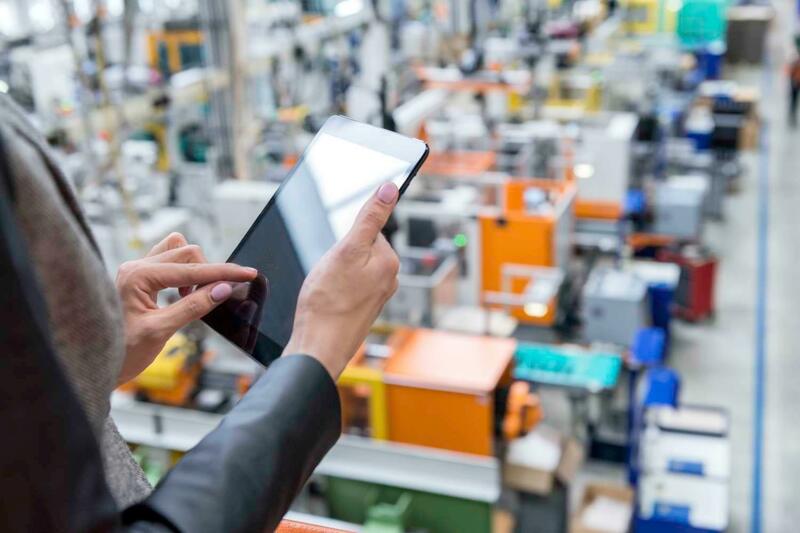 With the complexity of the modern supply chain exploding – and real-time expectations of customers rising – manufacturers need more control over their manufacturing process than ever before. The only problem: The many pieces of the manufacturing puzzle are moving so quickly that spreadsheets and human analysis alone are not enough to manage them. Companies need advanced analytics to process the vast amounts of data being created via smart sensors and the IoT, and even more agile processes to integrate the data and keep up with the pace of customer demand. Indeed, in the past, manufacturing was a linear process. Products moved through the factory – and the greater supply chain – in a clear, straightforward manner. But now, the global digital marketplace has changed all of that. Companies are making products on demand, sourcing numerous suppliers from around the world, and managing customer feedback via social media before their customer service representatives ever hear the complaint. It makes sense that a faster, more agile and efficient model for product delivery is needed. And the IoT is the perfect tool to deliver it. Yes, even the thought of implementing a smarter factory environment can be overwhelming. But it is worthwhile – and likely necessary – if you want your business to thrive in the digital marketplace. 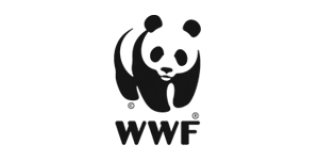 For instance, one factory found that while producing air conditioners with a fully automated production line, 3-D scanners and IoT technology, it could reduce lead times and costs while also reducing the number of defective products by 50 percent.1 And that’s now. Imagine what the benefits will be as IoT continues to expand. Produce a higher quality product. Improve your internal production processes. In the past, by the time companies ran reports, collected information from various factory floor stations and tallied data from customer service, the effects of subpar quality had already been felt throughout the customer base. In other words, the damage had already been done. IoT in manufacturing changes all of that. Smart factories allow companies to stream data in real time, gleaning insights that allow on-the-spot changes in source materials, machine functionality and even customer service. Smart sensors, for instance, can ensure that every item – be it an article of clothing or a top-secret defense weapon – has the exact same quality level as the one before. Imagine how many millions of dollars this could save in lost products, customer complaints and damage to your company’s brand. In fact, the beautiful thing about IoT in manufacturing is that once a defect is found, the machine can be taught to self-correct to fix that defect before additional errors occur. That’s right: With the gift of artificial intelligence, machines can do jobs humans alone used to manage. And they can do it in near-real time. That leads to better products and fewer losses, all around. It’s impossible to keep a trained eye on every piece of equipment and machinery within the manufacturing sphere. Yet nothing causes a major loss like dealing with unscheduled maintenance. Not only do companies feel the hit in lost production, they also lose in employee productivity. That’s something no company can afford in today’s marketplace. Sensors in the smart factory setting give manufacturers the ability to automatically monitor wear and tear in real time. Machine learning can create precise models unique to each process that can track time to replacement for parts and machinery. For example, if the cutting blades in a paper factory dull slightly, it may create a ragged edge that consumers dislike – one that could take several reams for a human inspector to catch. Predictive maintenance can help schedule blade replacement before that error ever occurs. Even better, it can schedule the replacement for offline hours so no production time is ever lost. 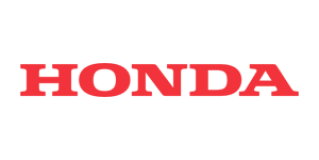 This in turn increases the overall agility of the company, which is what digital transformation is all about. As I’ve said before, CX is the heart of digital transformation.2 And nothing aids customer experience better than consistent quality. When customers know they can always rely on your brand to deliver the quality they need and expect, they come back to you. That’s what the power of the IoT can deliver. Still, production is just one part of the equation. By analyzing the data that smart sensors capture while products are being used in customers’ homes, manufacturers can get a better sense of when or if products fail, how they’re being used and how to adjust the manufacturing experience accordingly. Using advanced analytics, they can also quickly process public-facing comments made on social media about their products so they can tend to customer complaints in near-real time. If that isn’t empowerment, I don’t know what is. According to a McKinsey report, the potential value of the IoT in factory settings could hit nearly $4 trillion by 2025.3 Some estimate it could add $15 trillion to the world economy by 2030. Waiting to jump aboard the smart factory train will only leave today’s companies in the dust. 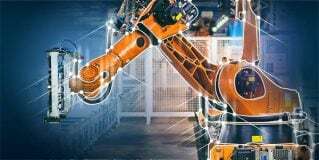 How do you know if your company is ready for the smart factory? For one, you’ll need to be willing to invest in IoT analytics technology – preferably technology with strong data visualization capabilities to help your teams understand and process the data. In fact, there’s almost no point in adopting IoT technology if you don’t have analytics to help you process the data it creates. And last, you’ll need talent. After all, the factory workers of tomorrow are not the same as the factory workers of 1820. Today’s automation is based on high-powered, real-time machines operating on complex analytics and making quick, data-driven decisions. If your IT, HR and floor teams aren’t well-versed on the capabilities of the IoT, make time to educate them. Building a smarter factory might take a culture shift at some levels of the organizations. But from where I stand, it’s a shift worth making. 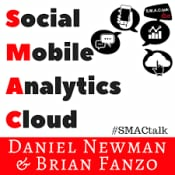 Join me and my co-host Brian Fanzo on SMACtalk as we speak with Marcia Walker of SAS about smart factories and how IoT and analytics have created a massive opportunity to maximize productivity and minimize downtime. The Smart Factory: Responsive, Adaptive, Connected Manufacturing. The Seven Laws of Digital Transformation Revolve Around Customer Experience. The Internet of Things: Mapping the Value Beyond the Hype. Article Strengthen your payment fraud defenses with stronger authenticationThe rapid growth of digital wallets and payment applications has ushered in new payment fraud threats to consumers and organizations. Find out how the use of innovative technologies to combat payment fraud is a viable and effective solution with additional benefits. 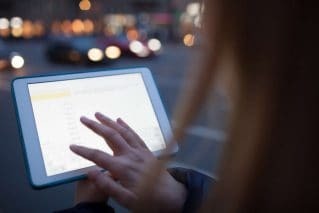 Article IIA research identifies barriers to business intelligence and analytics adoptionFind out what the biggest barriers are to business intelligence and analytics adoption and how to overcome them.